Ayurveda is an ancient healing technique from India. The bright and fragrant flowers and lush green trees and herbs available in the Indian forests are just not a treat to the eyes but also an effective way to get a healthy lifestyle. 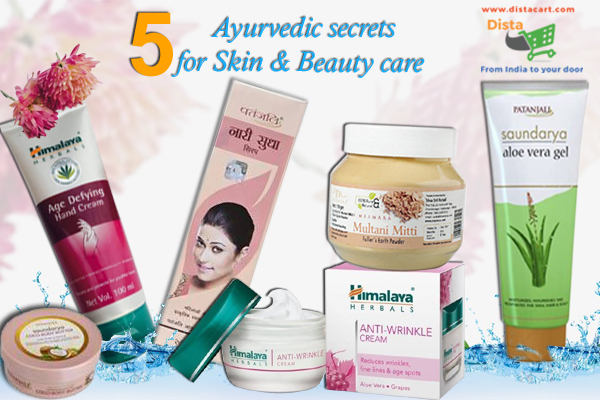 If stress and anxiety, pollution and dust is taking a toll on your skin, try out the following 5 ways of skin care in an Ayurvedic way. The path to healing starts from within the body. So Ayurvedic medicine contain manjistha which is considered as a blood purifier and a lymph mover. Ayurvedic formulations like Patanjali giloy juice purifies blood and flushes out wastes and toxins. This process, in turn, gives a glowing skin, free from spots. 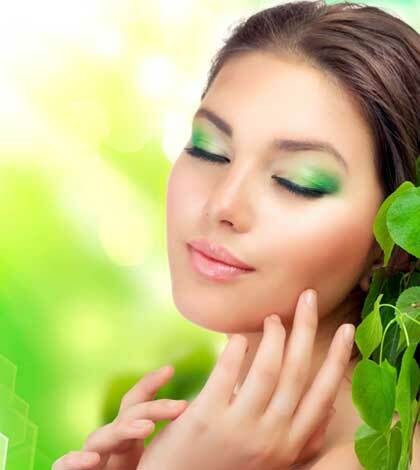 Ayurveda considers a clean and detoxed liver as one of the most important secrets of flawless skin. Ayurvedic liver tonics contain ginger which destroys toxins. 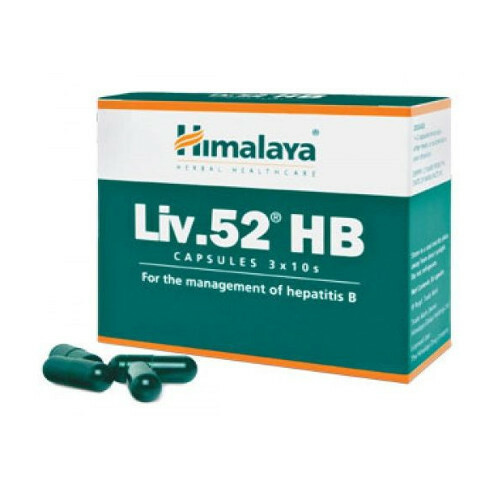 Herbal liver tonic like Himalaya Liv. 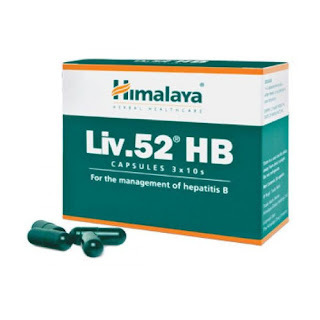 52 HB capsules contain nutgrass and umbrella’s edge, which prevents liver disorders. This, in turn, prevents the breakout of acne and pimples. Ayurveda is an answer to both internal and external health issues. 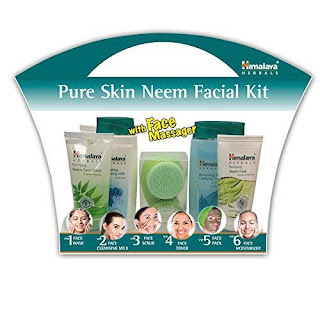 Ayurvedic skin contains powerful natural ingredients like lemon, turmeric, neem oil, tulsi and honey which has hydrating, antibacterial and antifungal properties. Herbal face cleansers like Himalaya - Fresh Start Oil Clear Lemon Face Wash uses the astringent properties and invigorating freshness of lime to enhance the softness and glow of the face. 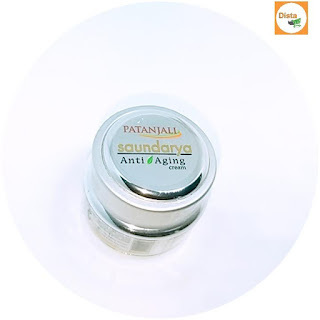 Arrest the effect of age on the skin using Ayurvedic products. 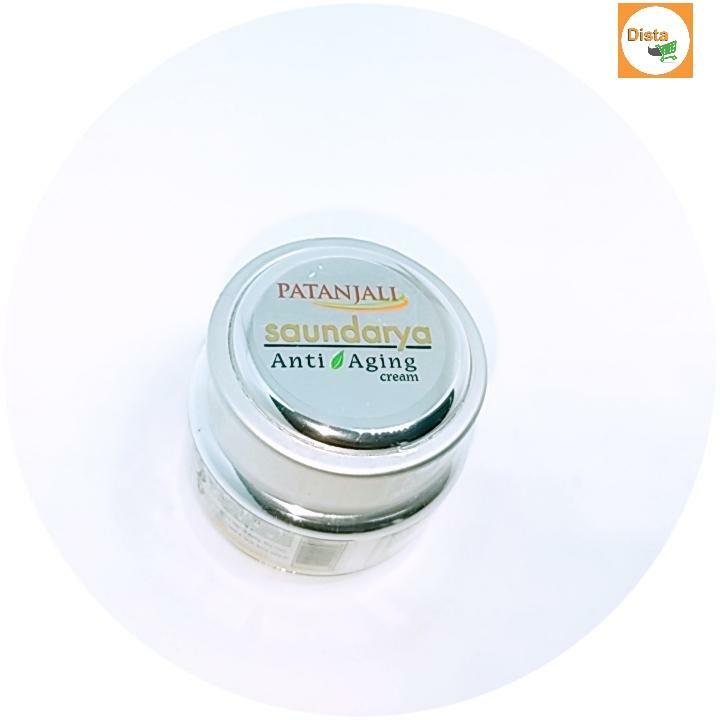 Products like Patanjali anti-aging cream keep fine lines and wrinkles away. 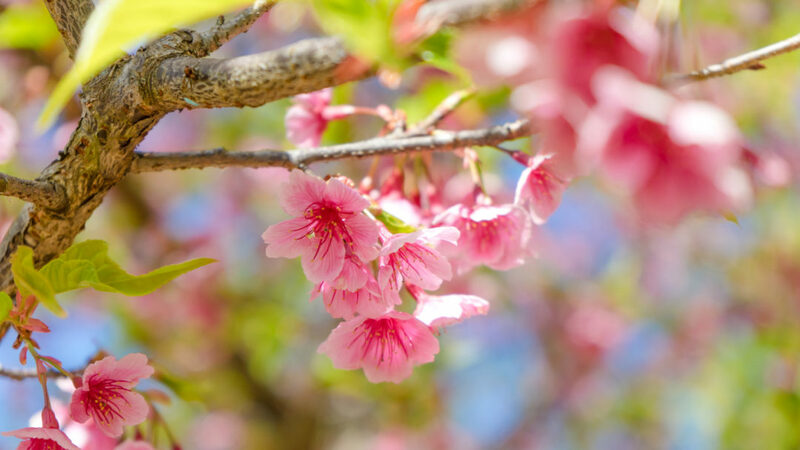 Ingredients like ghrita kumarika, jojoba oil, and wheat oil improve complexion, reduces wrinkles and hydrates the sun- damaged skin. Using Ayurvedic formulations regularly to get glowing skin with a balanced skin tone. Follow the below steps to make the process smooth. Know your skin type- The skin can be dry, normal or oily. Users should choose Ayurvedic skin care products according to the skin type. For example, Patanjali Ayurveda Soundarya coconut nourishing cream for dry skin and Himalaya - Rich Cocoa Butter body cream for all skin types. Wash face- This is the first step to a perfect skincare routine. Wash the face at least 2 times a day. 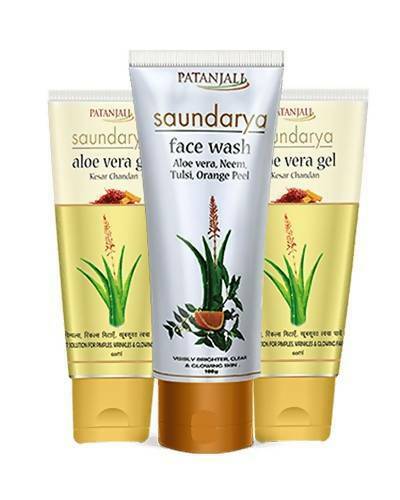 Using face washes like Patanjali Saundarya Aloe Vera Kesar Chandan keeps skin healthy, glowing and supple. 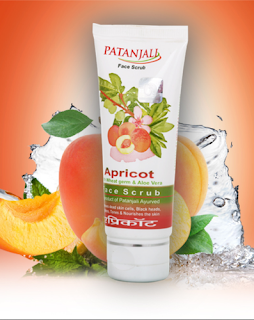 Exfoliate the skin- The skin should be cleaned of dead cells once or twice a week; this can be done by using products like Patanjali apricot face scrub. Tone the skin- Skin toners should be used twice a day. 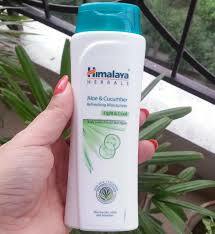 Products like Himalaya refreshing and clarifying toner refreshing the skin and removes the leftover grease and dirt. Moisture the skin- The natural skin glow can bounce back with regular use of moisturizers, like Himalaya Aloe & Cucumber Refreshing Body Lotion. Face packs- This is a weekly must-do for skin care. 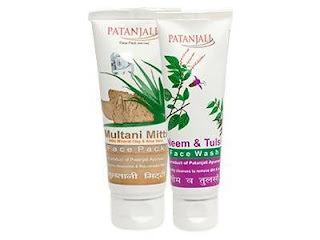 Products like Patanjali Multani Mitti face pack offers minerals to the skin. Girika tightens the skin and enhances blood flow through it. 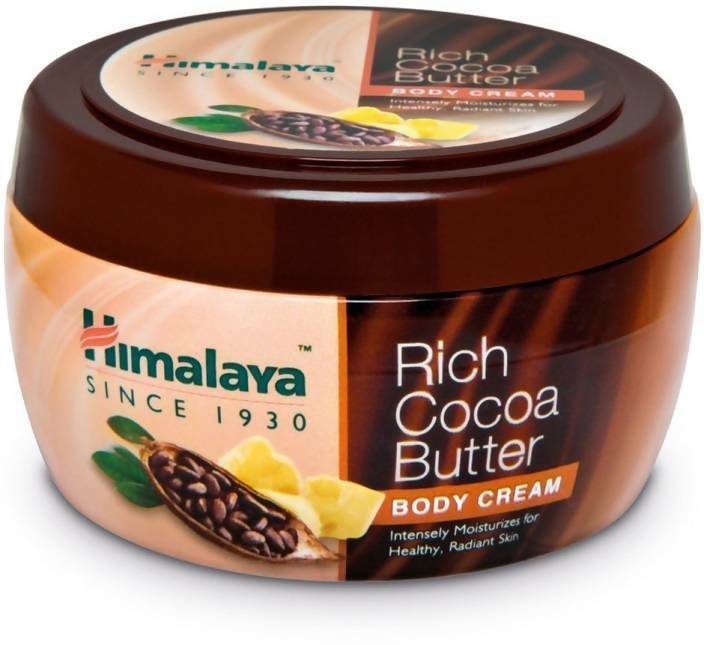 So are you ready to give your skin an Ayurvedic makeover? 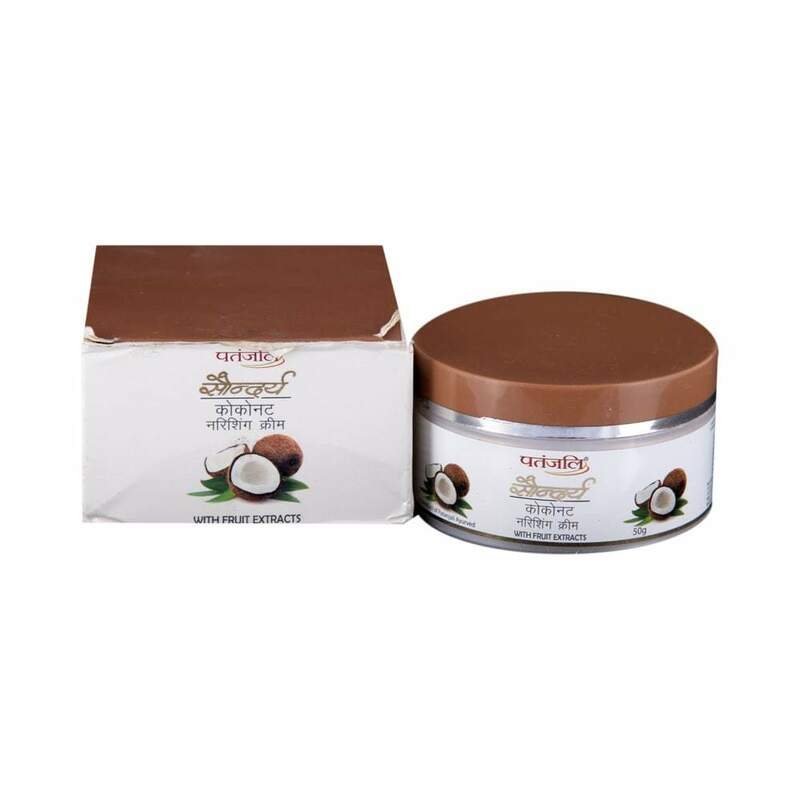 Create an Ayurvedic skin care regime and include premium Ayurvedic products and just be ready to get compliments!